In round five of the women’s premier league, New Lambton maintained its unbeaten start to the season, beating South Wallsend 4-3. Wallsend beat Mid North Coast, while the clash between Adamstown and Thornton was postponed because of wet weather. At Merewether, Warners Bay hit the front after just three minutes, thanks to a penalty to Nadja Squires. The home side was back in it when Warners Bay was penalised for handball and Rhali Dobson made it one-all. 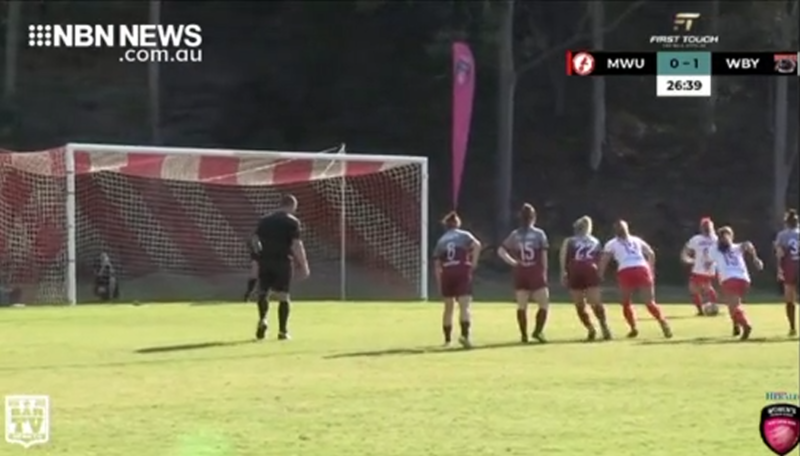 Merewether then hit the front as the W-League star bagged a first half brace. Ellie Withers made it 3-1 to the home side, but Warners Bay hit back thanks to Tara Pender to make it 3-2 at the break. Both sides hit the target in the second half, as Merewether finished in front.